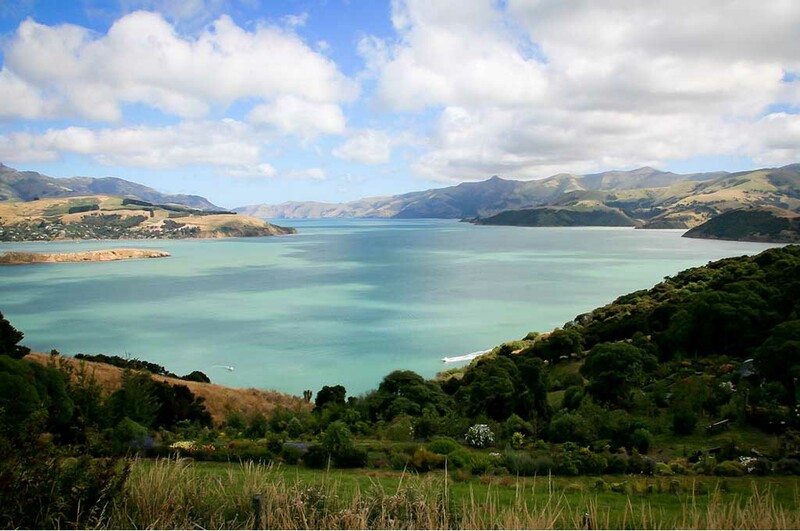 Christchurch is located in the state of Canterbury on the east coast of the South Island. Akaroa, Kaikoura, Aoraki Mt Cook Mackenzie. Arts Center, Gondola, Botanical Gardens, Canterbury Museum, Christchurch Tramway. The city is famous for its natural beauties, parks and fantastic gardens. 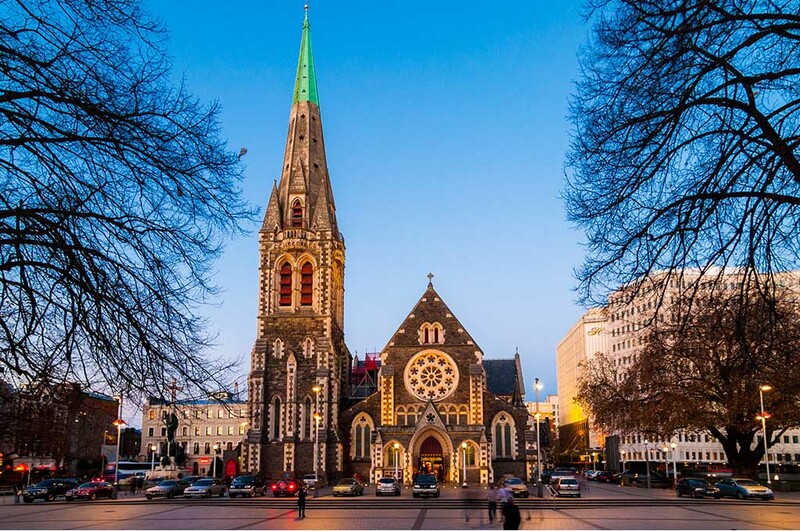 The largest city on the South Island, Christchurch has very British characteristics. The River Avon winds through the center of the "Garden City" as it is known. 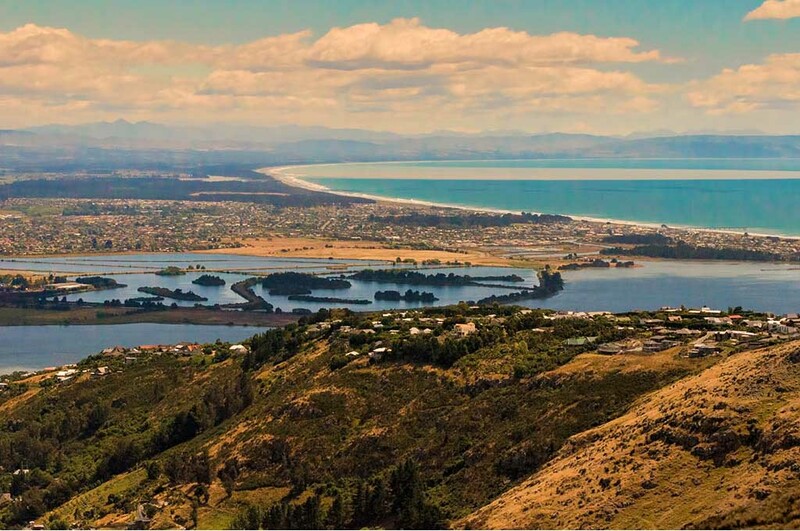 Christchurch is an important seaside city, but its only an hour's drive from the ski resorts. It is also the starting point for the Chatham Islands and Antarctica; It is worth visiting the Christchurch International Antarctic Center. 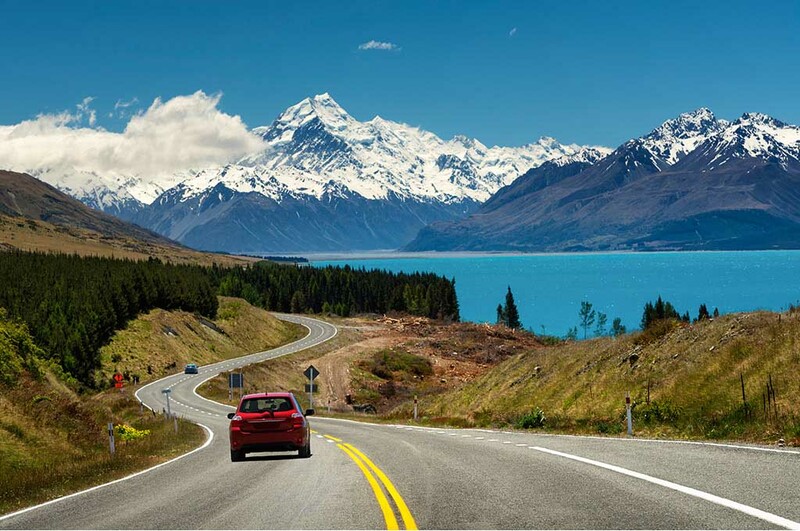 During the summer the city is hot and in the winter months the temperature is usually below zero. As we can see in the chart below. The city is famous for its natural beauties, parks and fantastic gardens. It unites its natural resources with beautiful architecture and lots of technology. In addition, the city is considered one of the ideal cities for practicing radicals sports. The most famous tourist attractions are the Botanical Garden, the Art Gallery and the New Cathedral, the city has many outdoor venues and old buildings of rather charming stones.